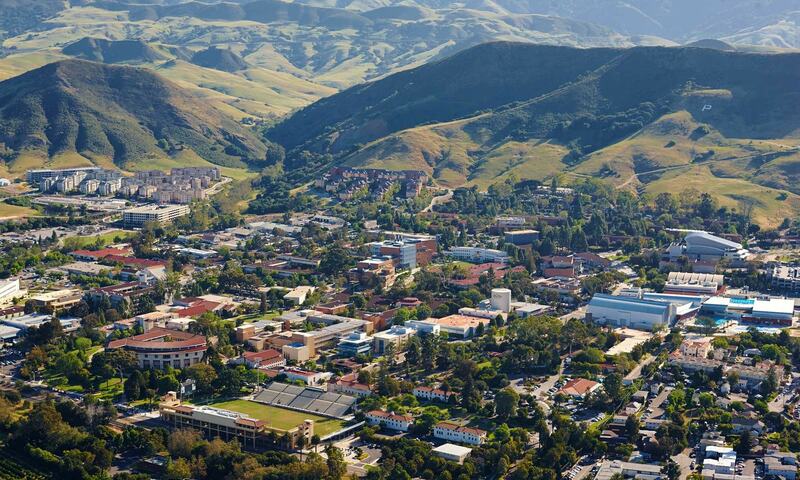 Our Fraternity is fortunate to provide safe, clean and affordable student housing, and we are just steps from the Cal Poly Campus. We take great pride in our property, making it our home instead of a “frat house.” Through fundraisers, alumni support, and the hard work of members we are constantly making improvements to the property. In 2018 a substantial remodeling was completed, making the property ADA-compliant and therefore accessible to disabled students. For those who wish to support these efforts, please make your tax-deductible donations by clicking here now.